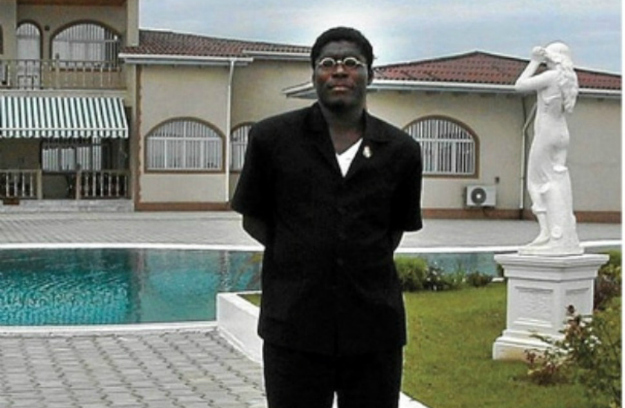 The son of Equatorial Guinea president plundered his country natural resources through corruption, spending more than $70 million in looted profits on a Malibu mansion, a Gulfstream jet and Michael Jackson memorabilia, the U.S. government said. in what appeared to be a concerted action, France last month seized 11 luxury sports cars belonging to Teodorin Nguema Obiang Mangue, a government minister in the West African country and heir-apparent to the presidency. And a Spanish investigative judge has been asked to seize properties in Madrid and Las Palmas in the Canary Islands owned by President Teodoro Obiang Nguema, his sons and some ministers, acting on a case brought by the Pro-Human Rights Association of Spain. Read more ….